will perform at Dell World 2015! 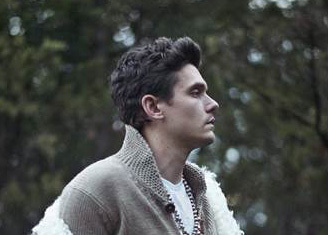 An artist who defies all boundaries, John Mayer has sold more than 17 million albums worldwide. The singer, songwriter and guitarist’s skills have been widely acknowledged by some of the world’s greatest musicians. Mayer has collaborated with an extraordinary range of artists from the worlds of rock, blues, hip-hop, jazz, and country including Eric Clapton, BB King, Buddy Guy, Dixie Chicks, Jay Z, Alicia Keys and many more. By the way, I'm going also. As part of the influencer community I will also get to participate in the press conference, learn about the latest news announcements, join influencer-specific breakout sessions, network with Dell executives, partners and customers, and have full access to the Dell World Main Track keynotes and breakouts.